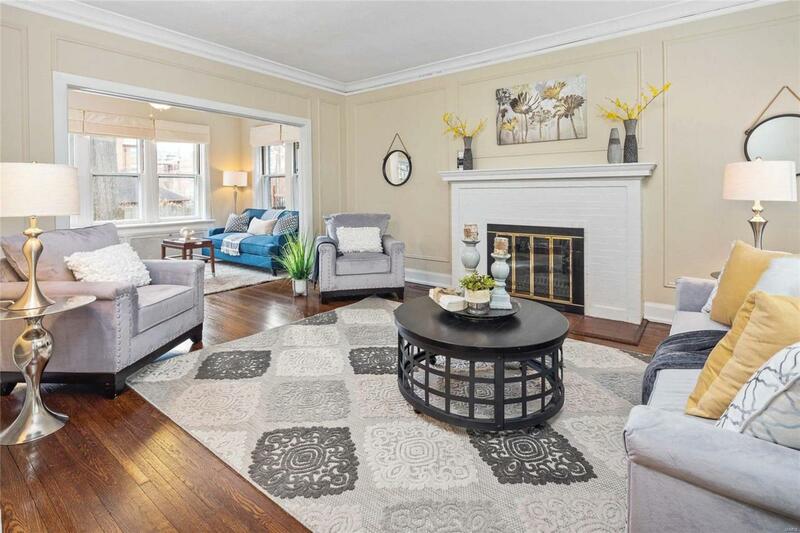 Prepare to fall in love with this spectacular and meticulously updated 3 story home in highly sought after Ames Place. 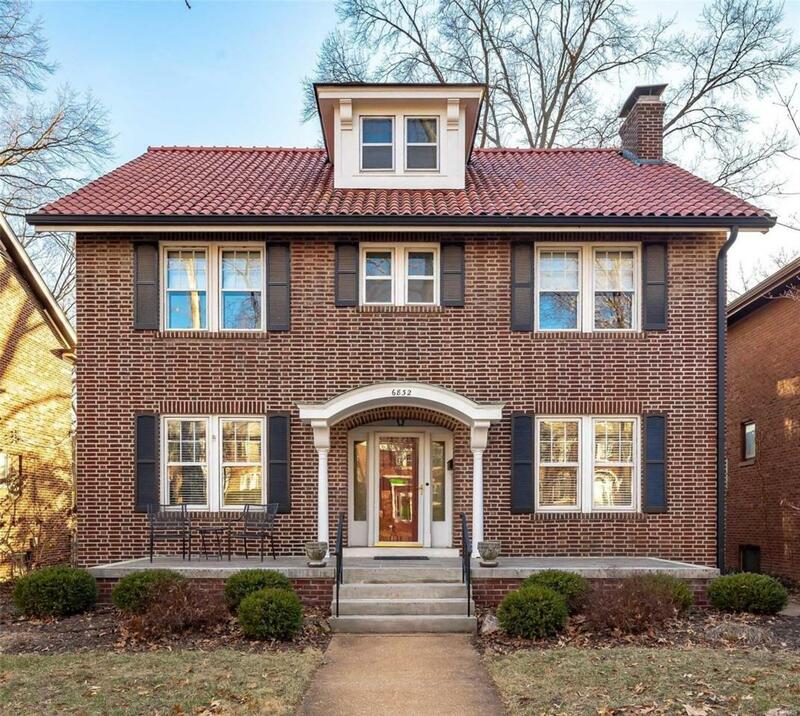 Starting from the fantastic curb appeal, expansive front porch & tile roof, this home has a perfect blending of modern amenities with the charm & character of its original design. 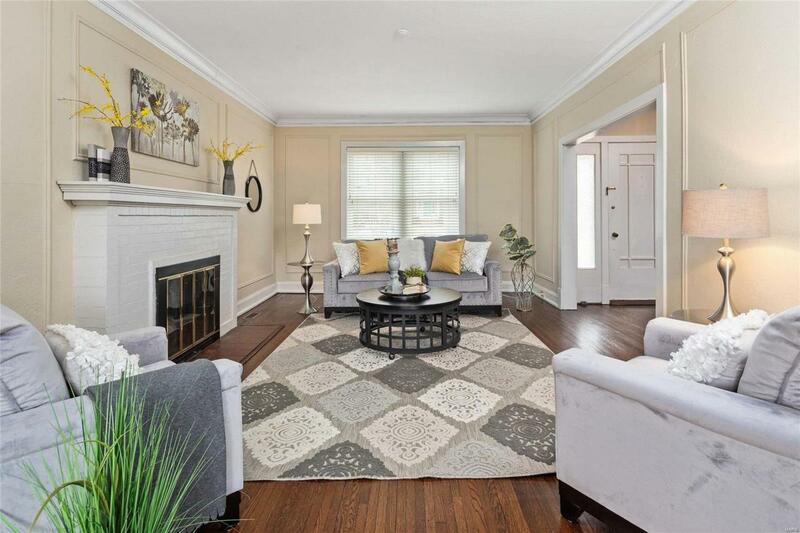 The newly refinished wood floors are stunning, and the freshly painted interior is light & bright. 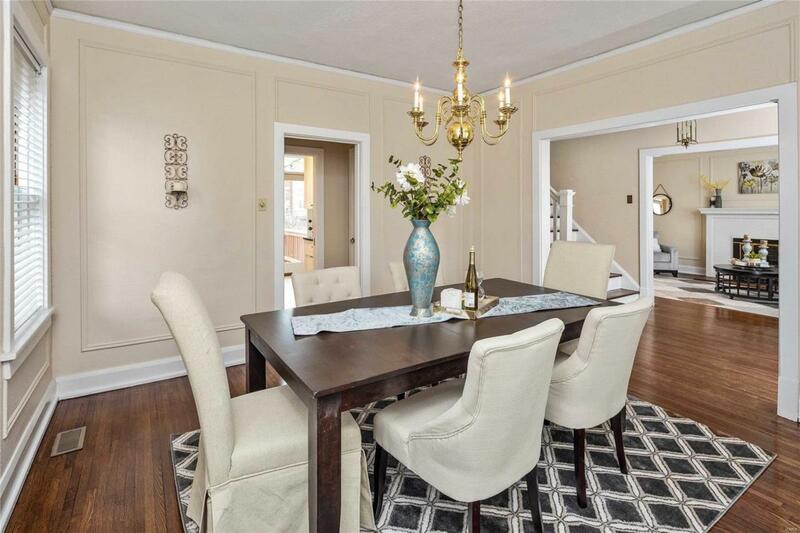 Spacious living & dining rooms with picture moldings. Updated kitchen with crisp white custom cabinetry, granite countertops & stainless appliances, opens to breakfast area & sitting room. The layout makes for great flow throughout the living spaces. Bathrooms have all been redone to the highest level of taste and style, and 6 bedrooms make for flexible living space.Outside you will find a deck overlooking the charming backyard and beautifully landscaped gardens, plus a 2 car garage. Phenomenal location, just steps away from Washington University shopping, dining, Forest Park and so much more!